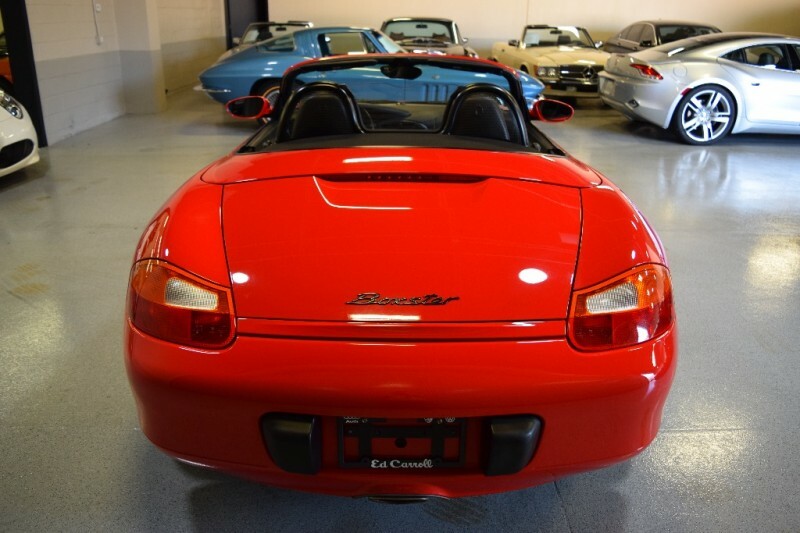 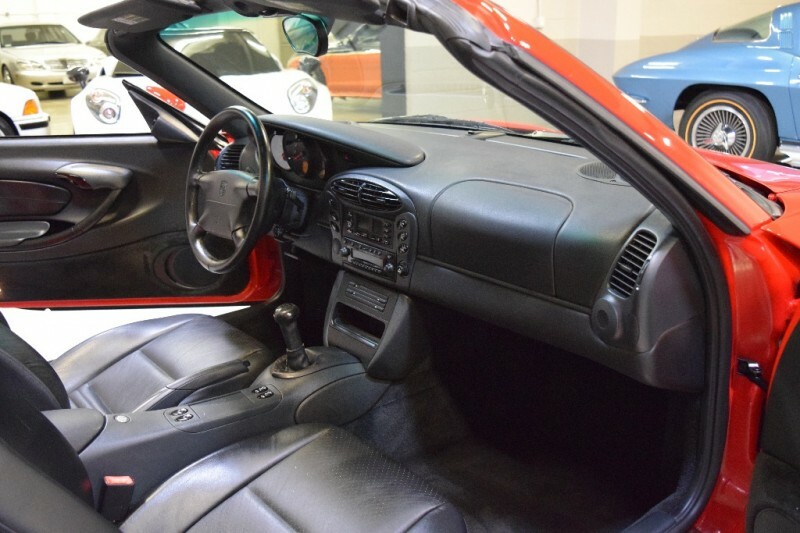 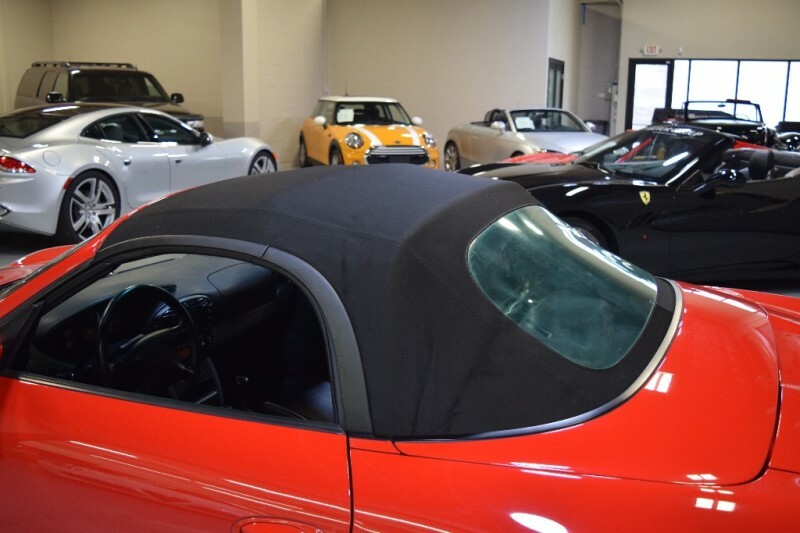 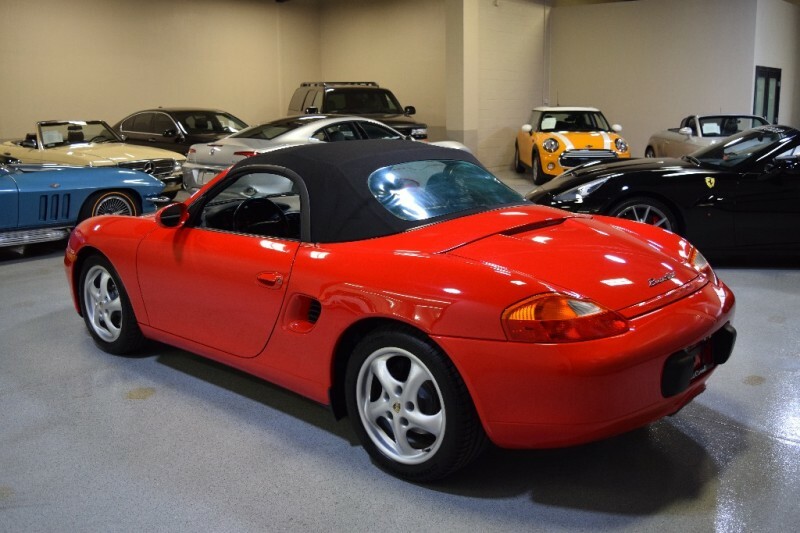 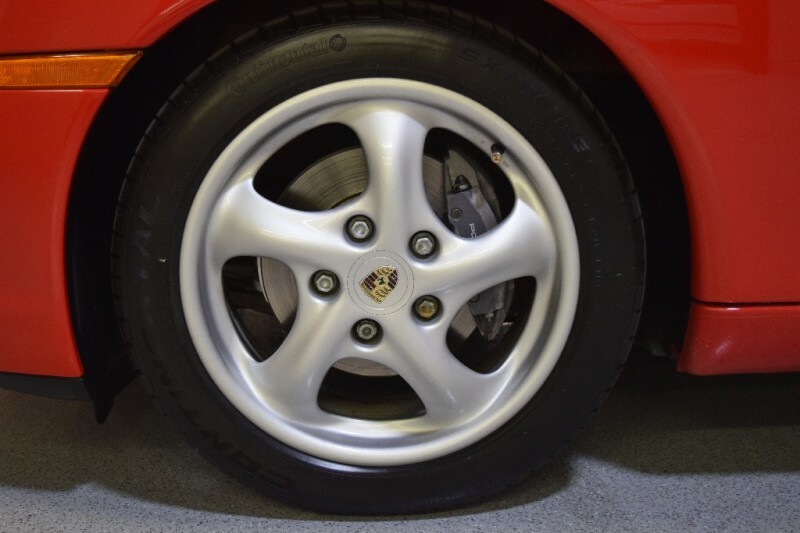 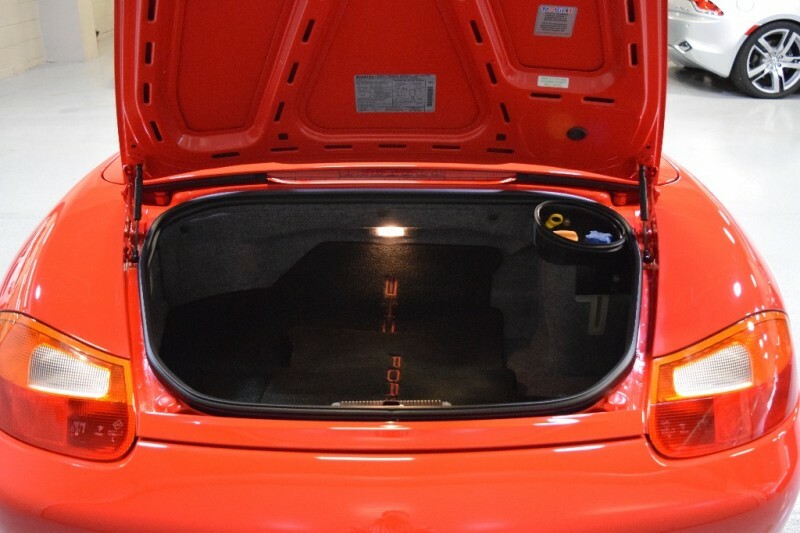 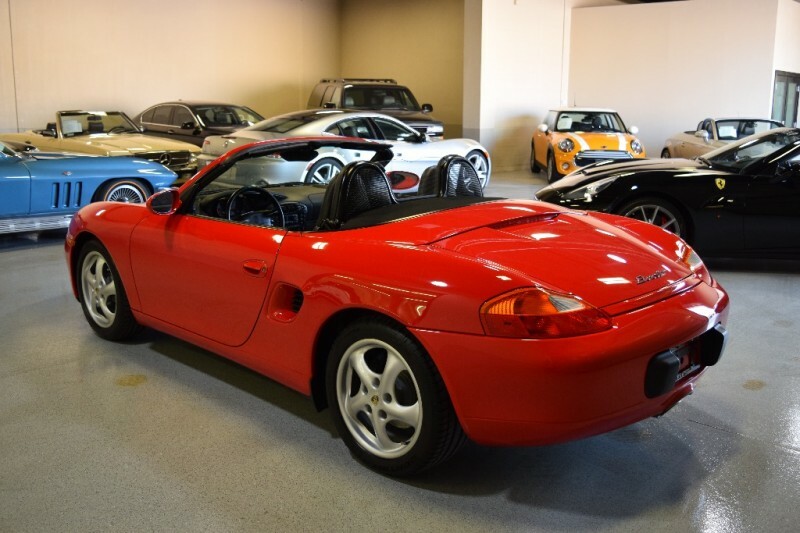 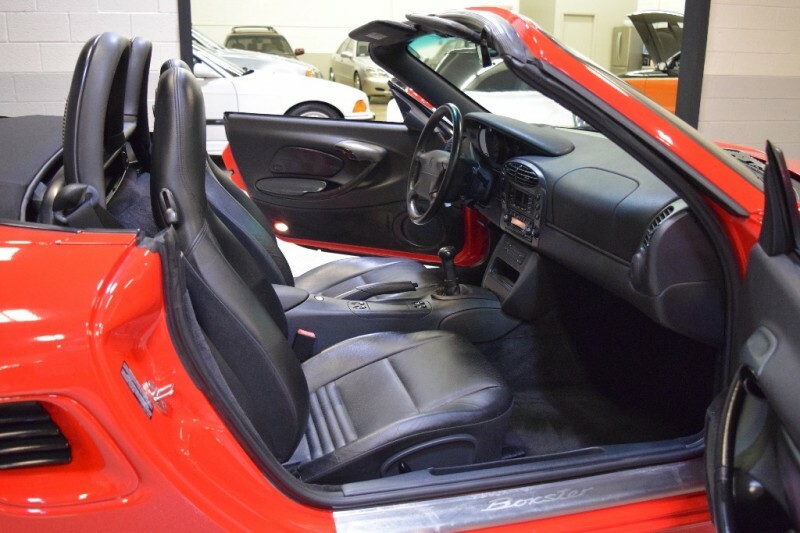 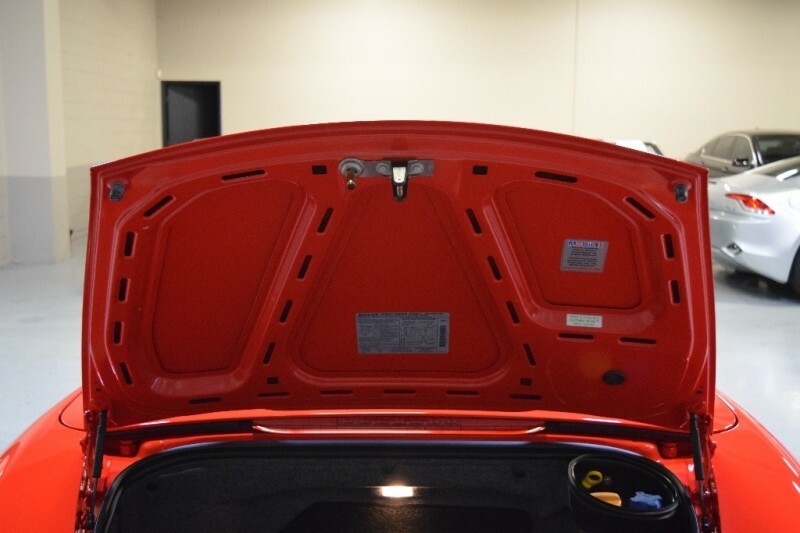 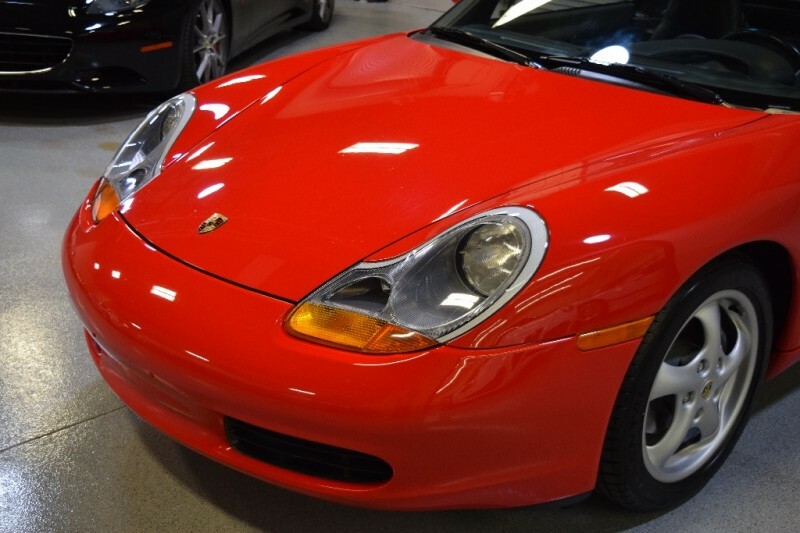 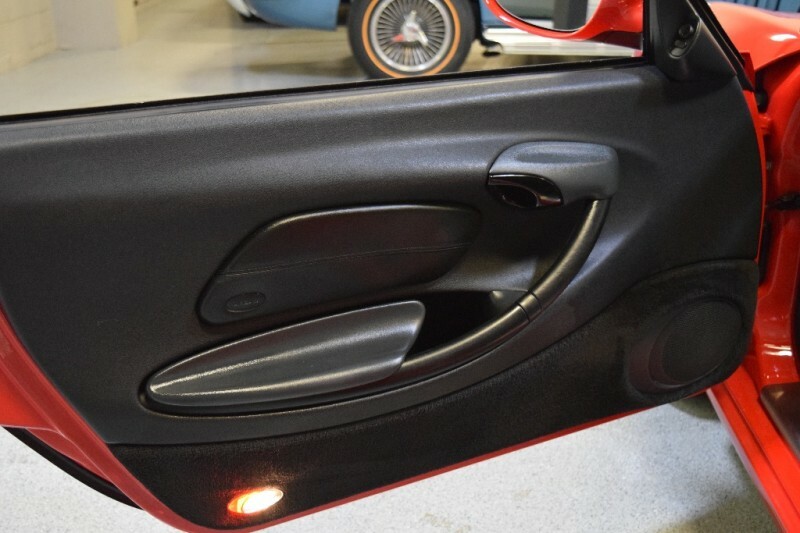 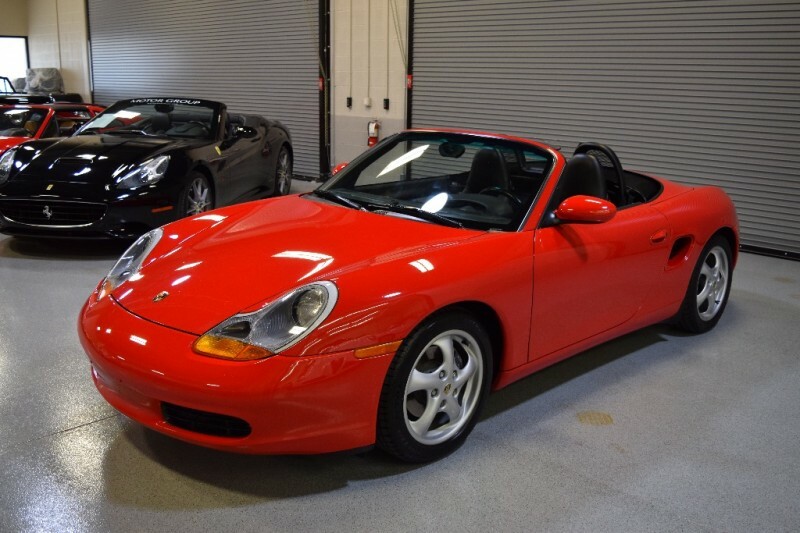 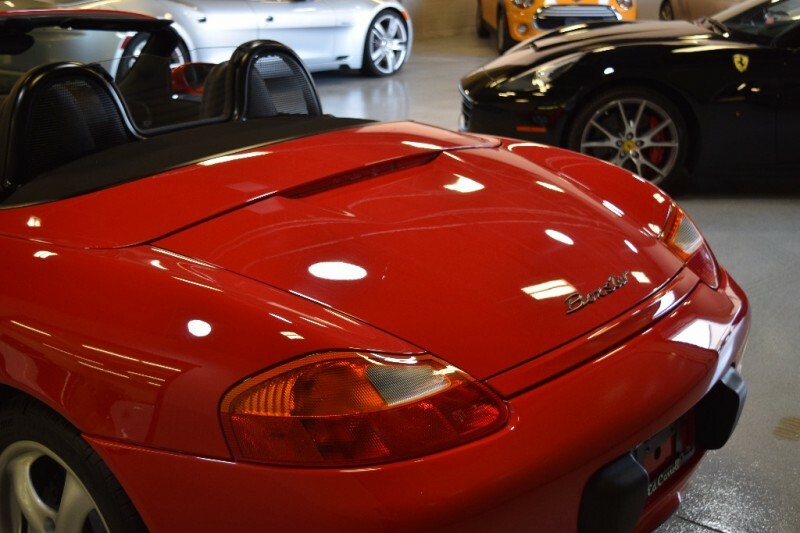 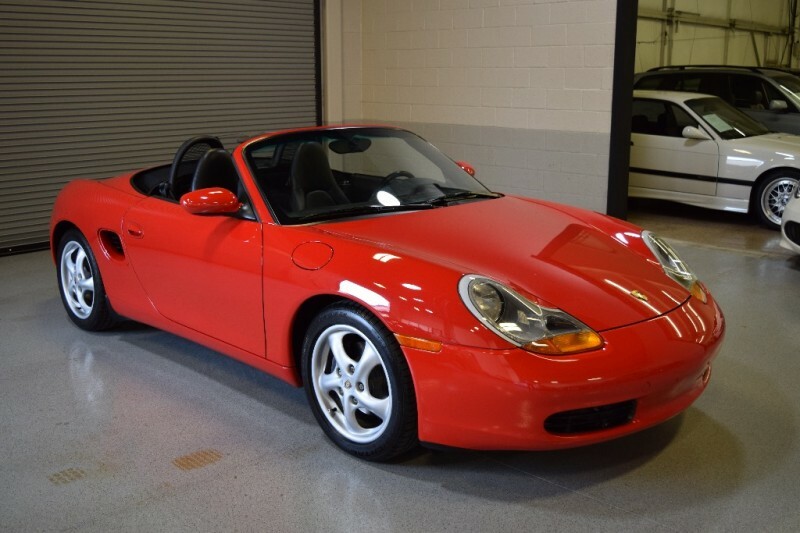 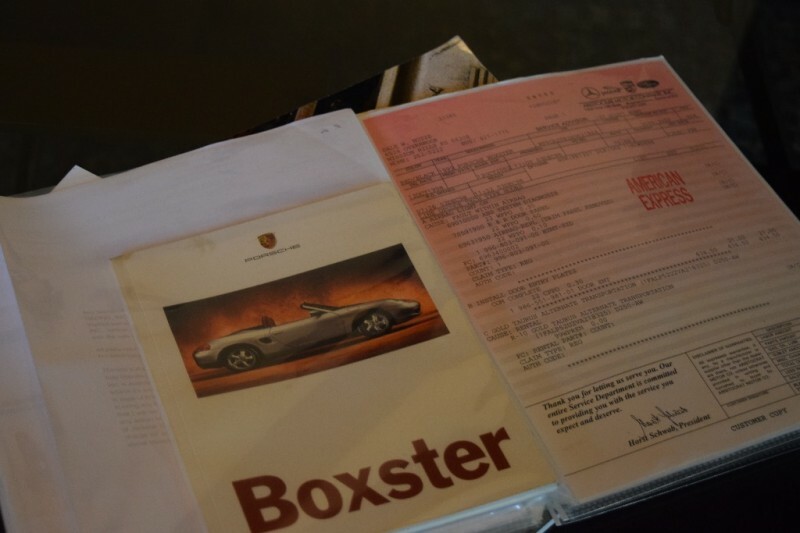 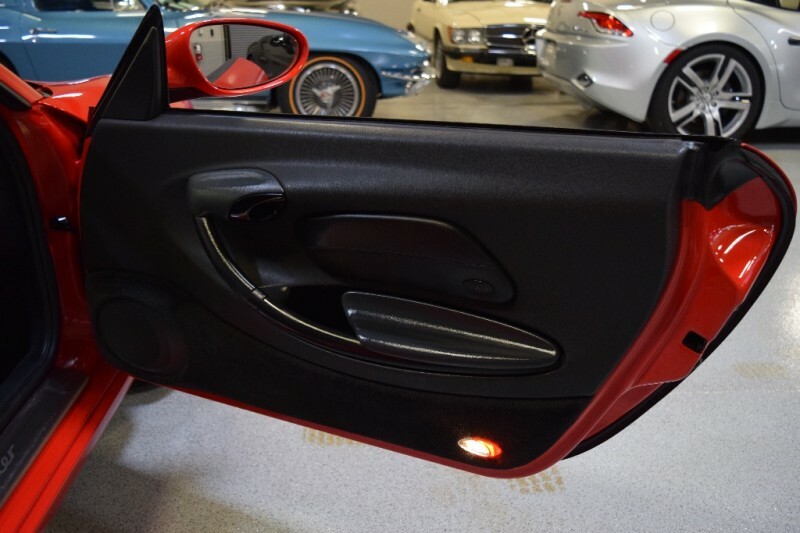 STUNNING 1999 Porsche Boxster Sport in Guards Red with Black Leather, Black Soft Top. 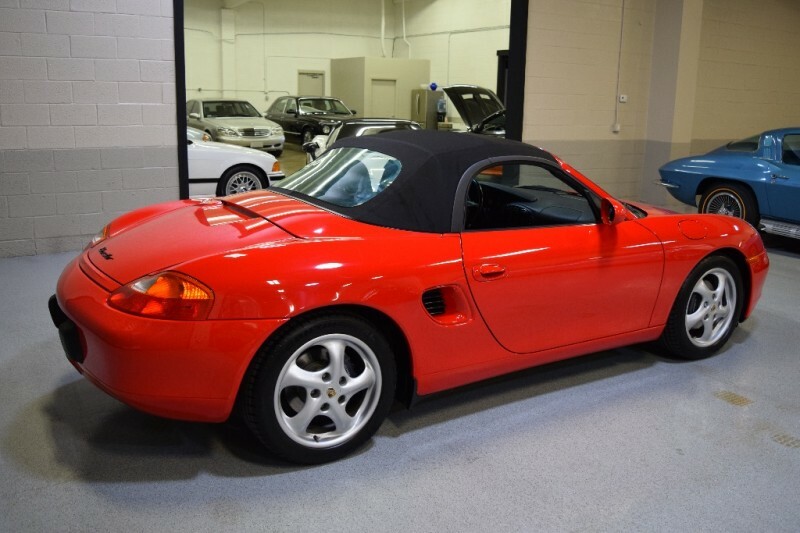 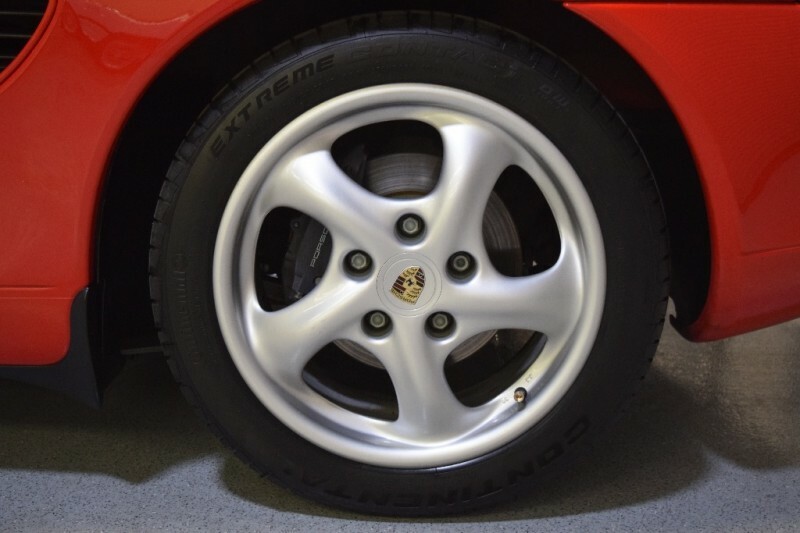 Excellent ownership history, mechanically and cosmetically one of the nicest examples you will see offered for sale. 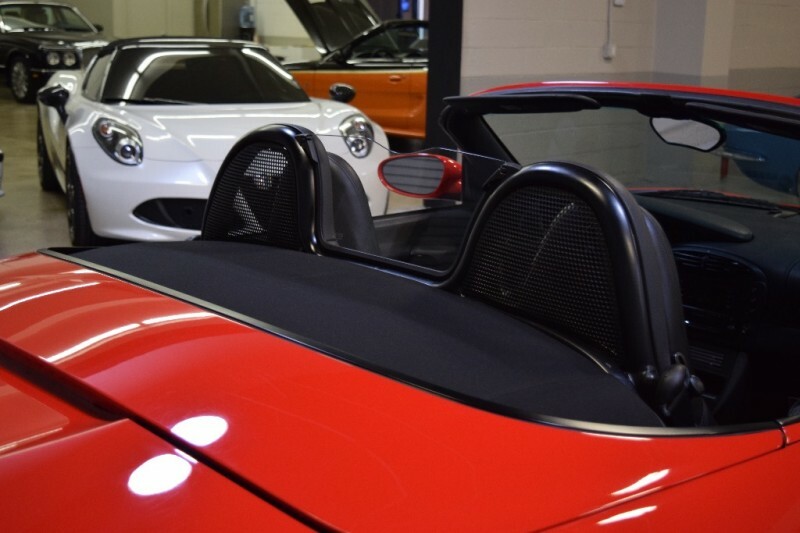 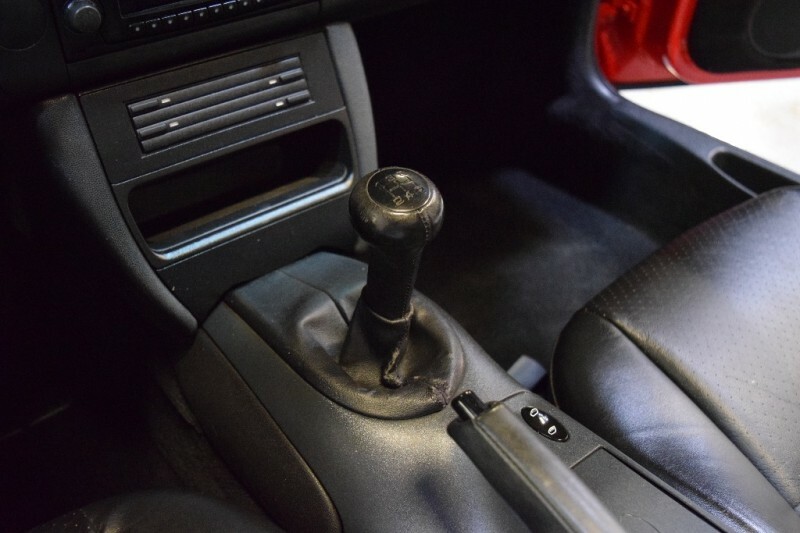 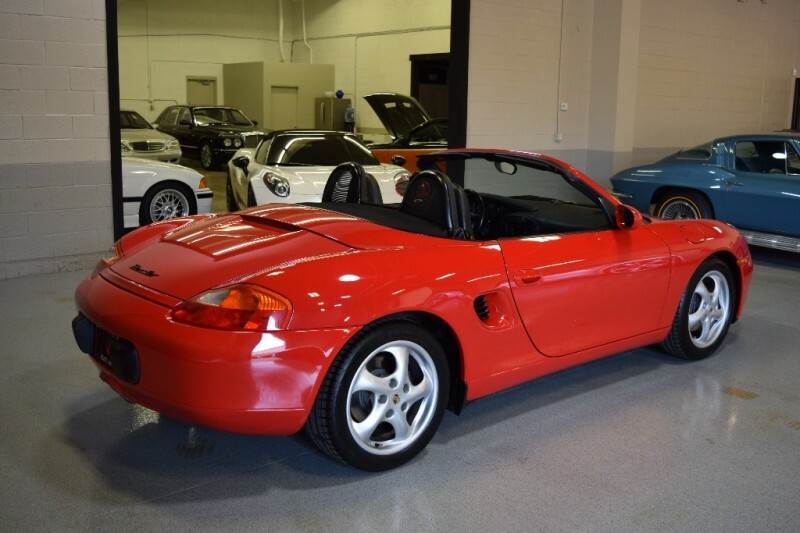 Top Down fun with spirited 5 Speed Manual Gearbox ! 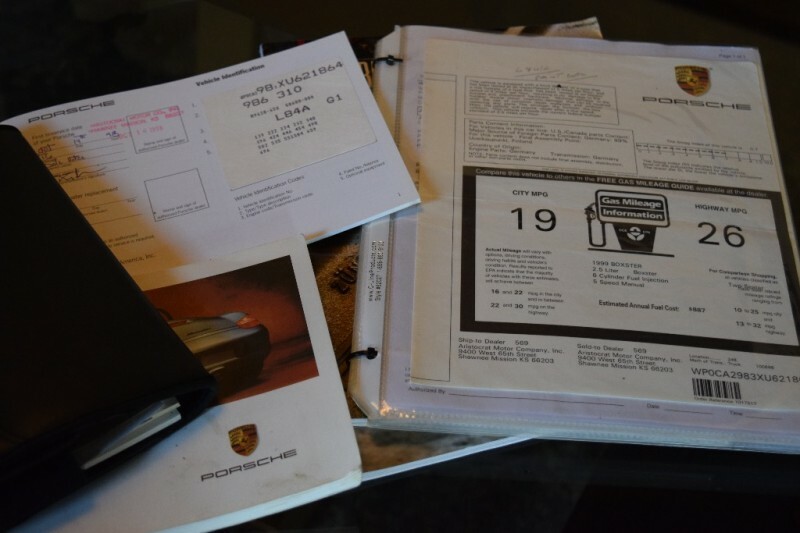 Has all it’s books, records from day one, original window sticker, extra keys. 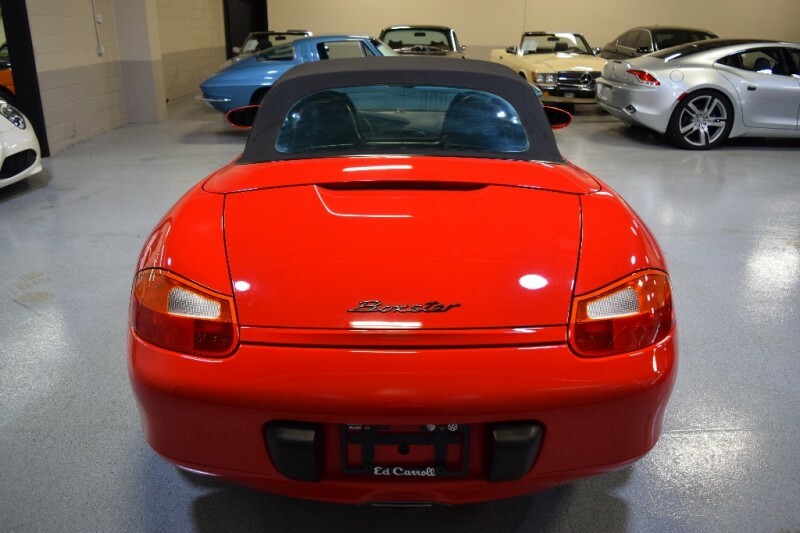 Last owner PCA Member, babied it, only 46k miles ! 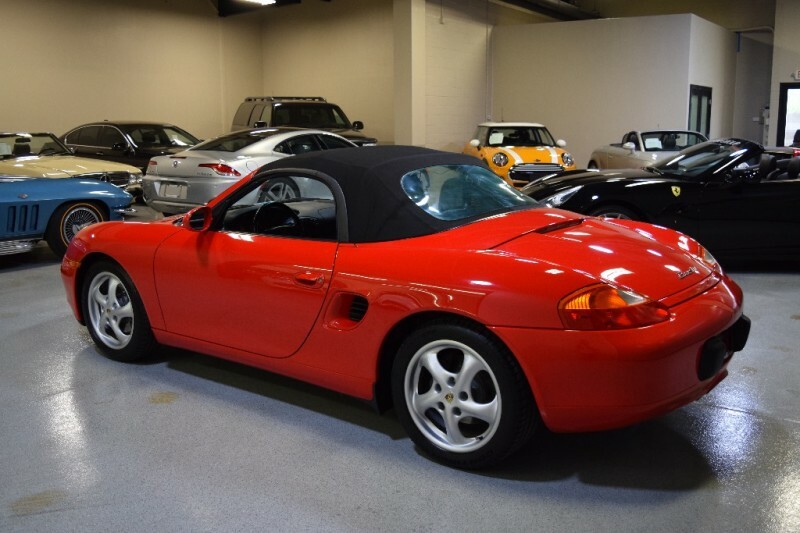 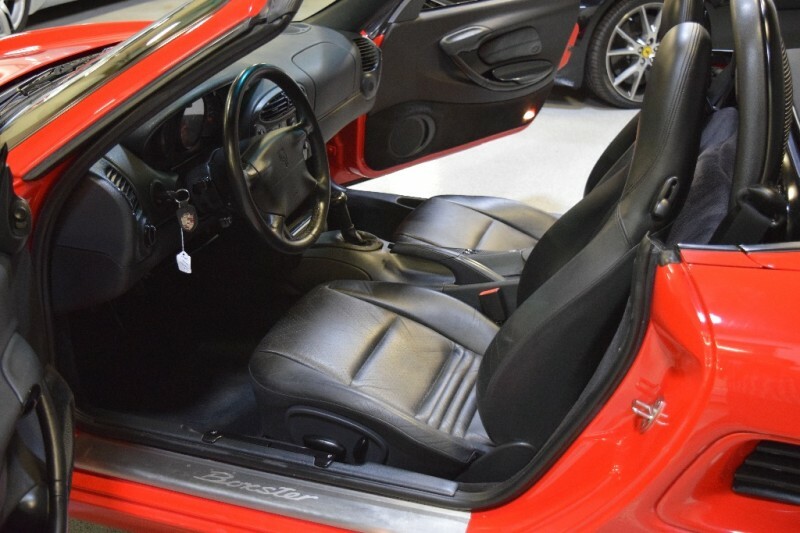 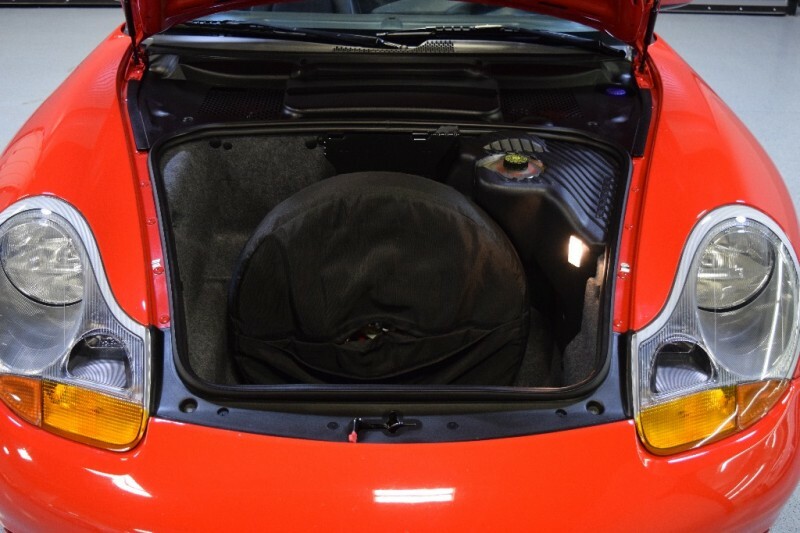 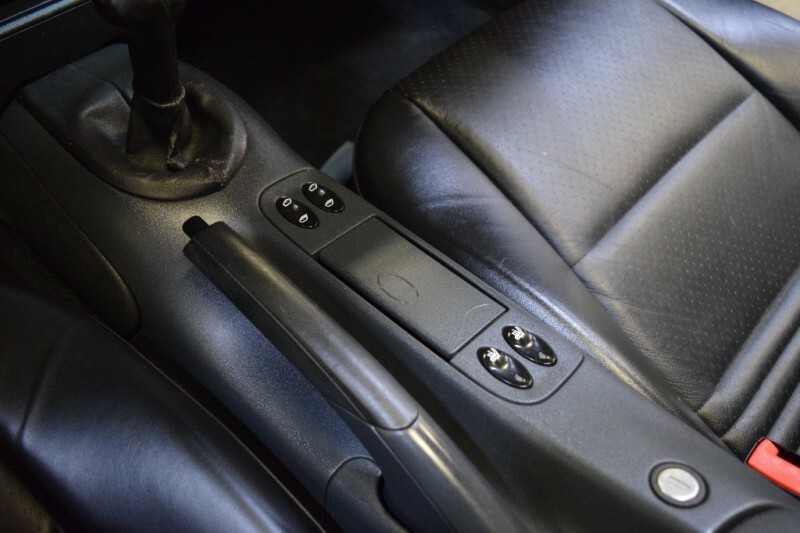 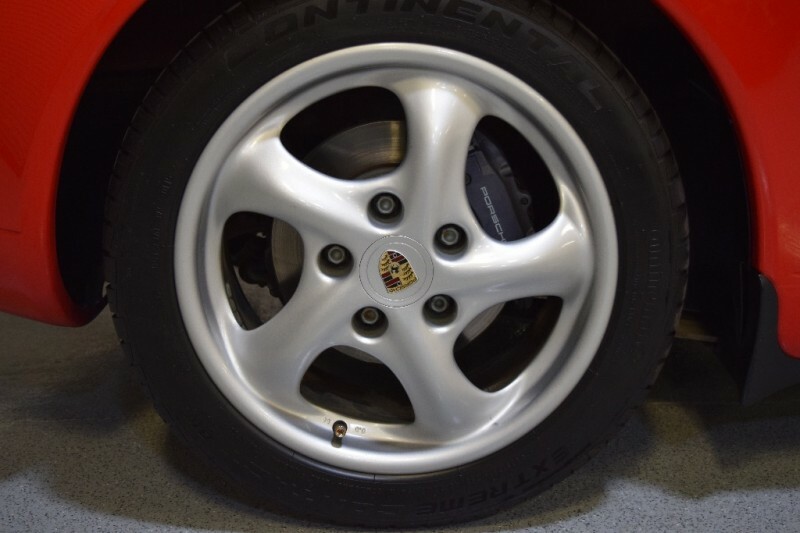 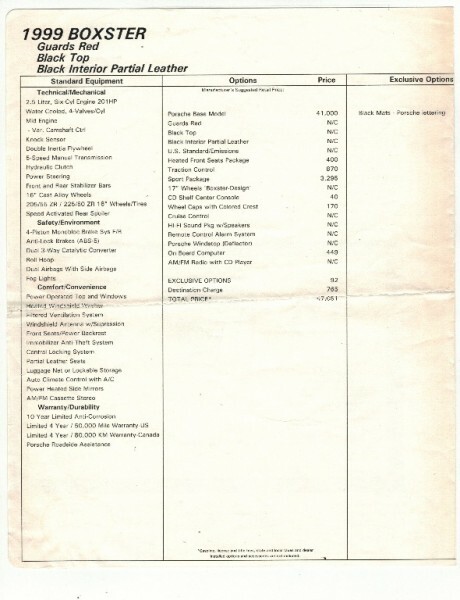 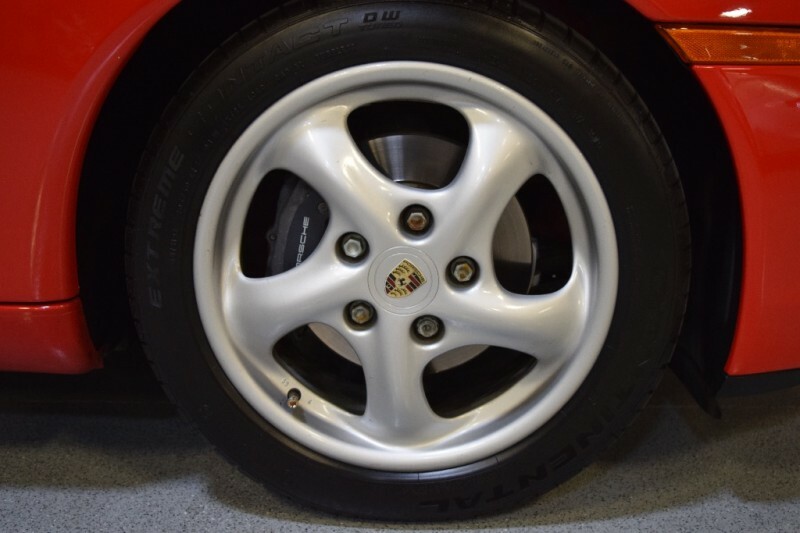 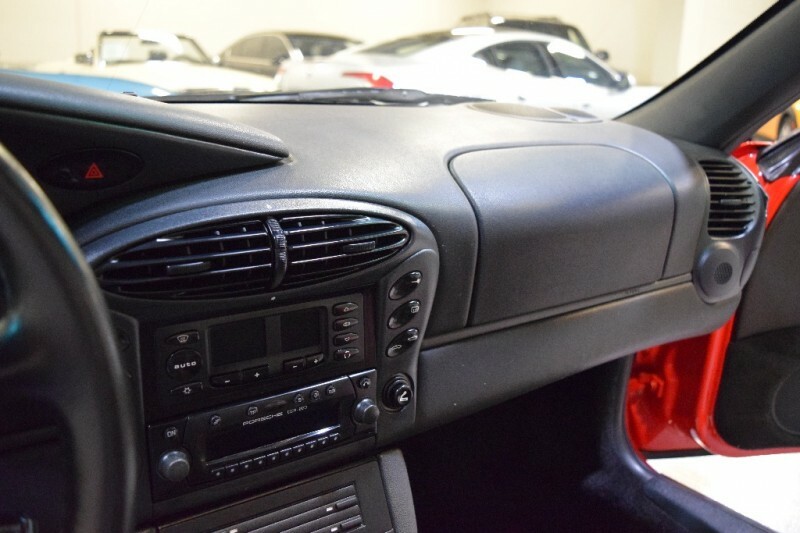 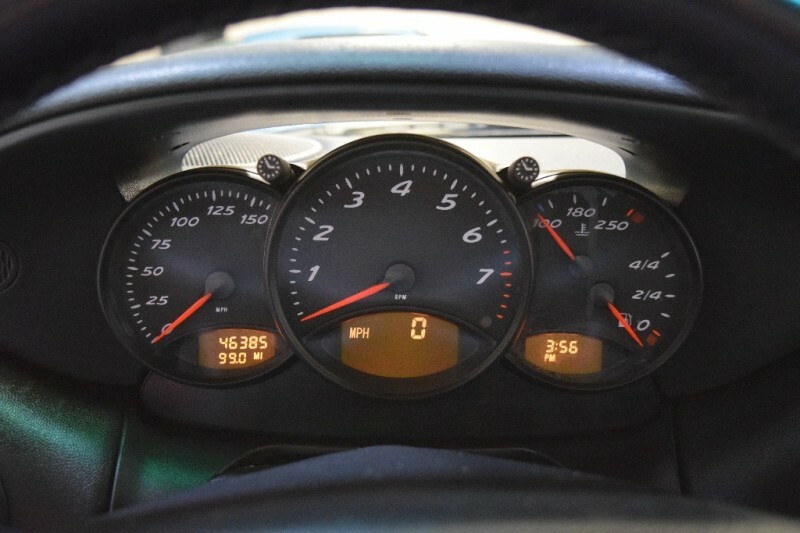 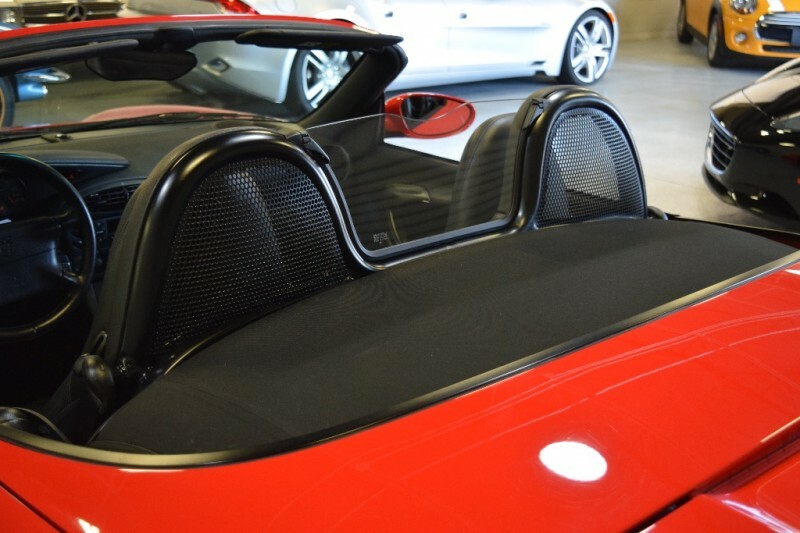 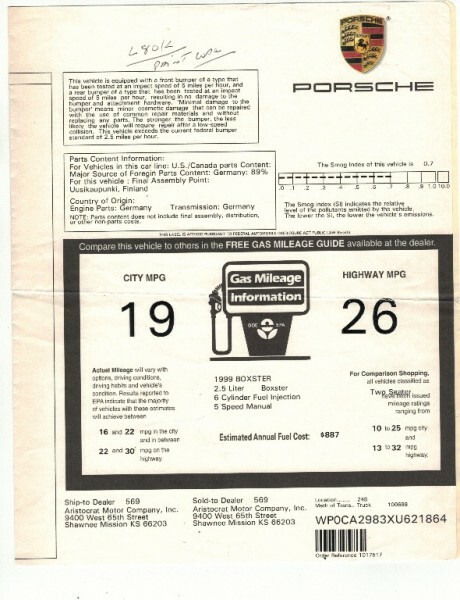 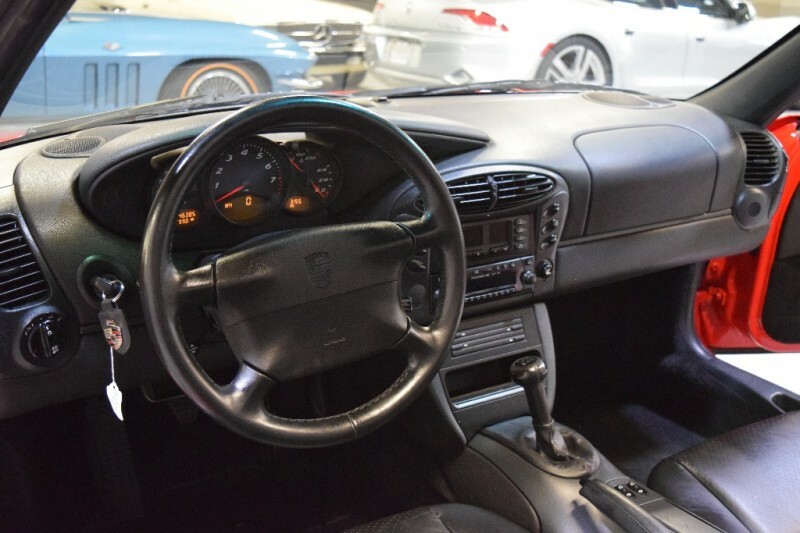 Well optioned, Sport Package, 17 inch Boxster Design Wheels, Hi-fi Sound, On Board Computer, Heated Seat Package, Traction Control, AM FM CD Player and more. 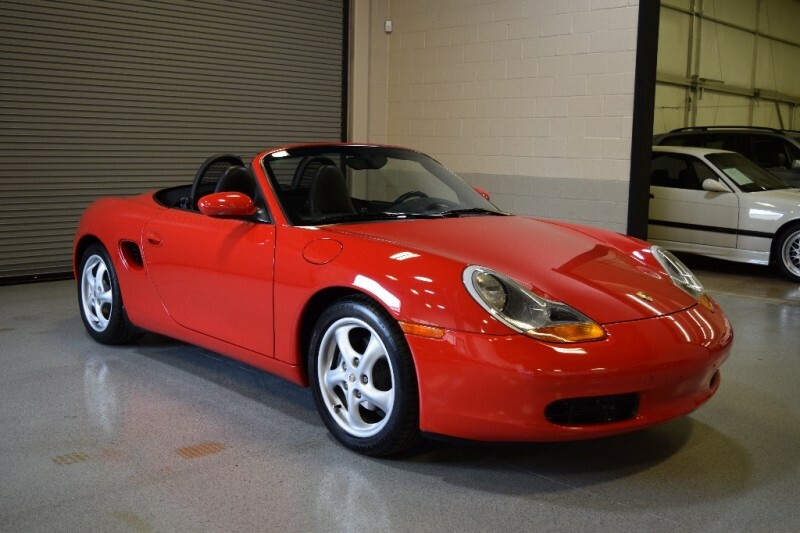 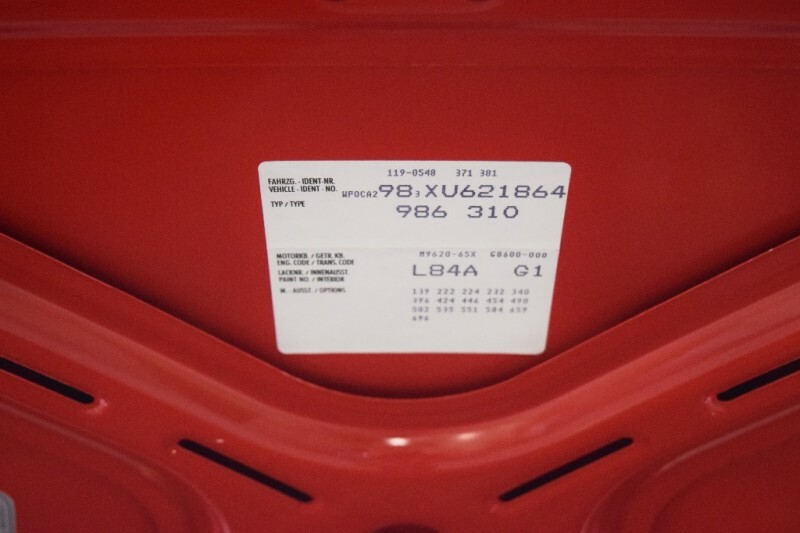 Paint, Body and Interior, all in BEAUTIFUL condition, Soft Top still looks like new, very little to fault, has a few rock chips that have been touched up, as would be expected on a 99 model, overall condition is OFF THE CHARTS nice…All serviced up, ICE Cold AC riding on near new tires, turn key and enjoy !